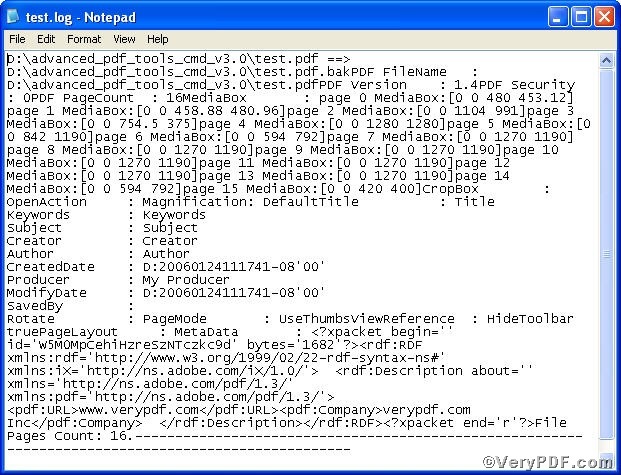 ← How to print PowerPoint documents of pptx to png? 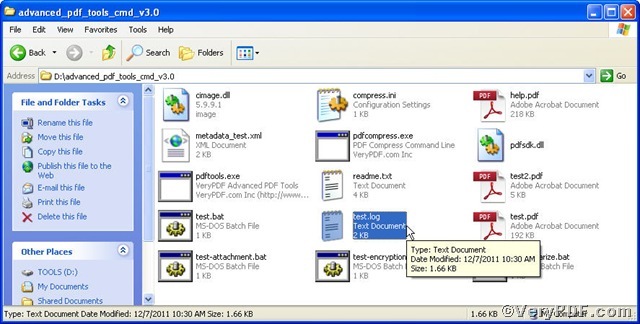 The term log file refers to: text saved by a computer operating system to record its activities, such as by the UNIX system log facility; output produced by a data logger. 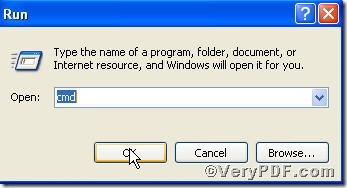 Based on this, this article is going to tell you how to specify log file for output message by using Advanced PDF Tools Command Line, that’s to say, output a pdf processing log. 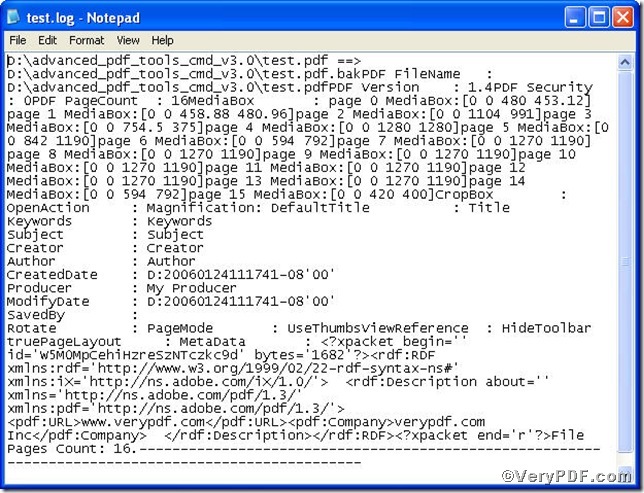 pdftools.exe -i "C:\input.pdf" -r -l "C:\output.log"
-l is to specify log file for output message. 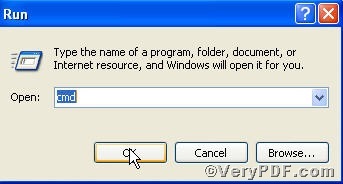 Using command line brings you fun of work and enjoys working efficiency.